Precious Poppy is Mum and Dad’s first fur baby and according to Mum has them both completely wrapped around her little paws! 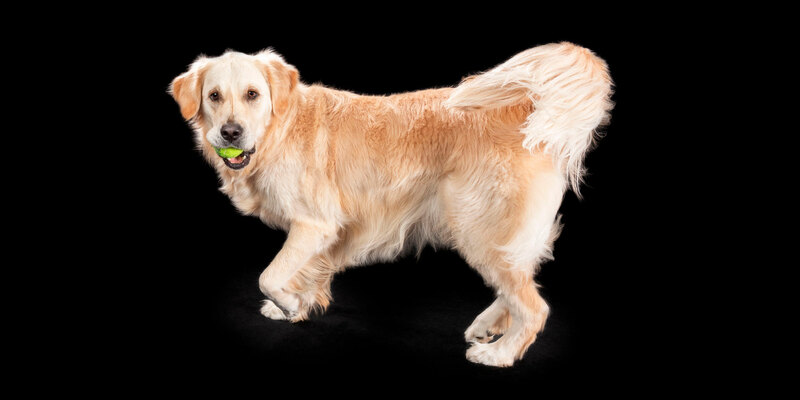 She is a 2yo Golden Retriever and is a pretty young lady who is a total cuddle bug... Click here to Read More. 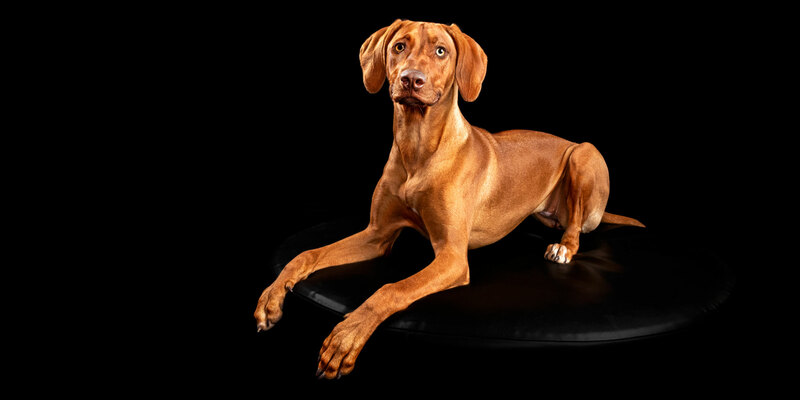 Gorgeous Scout is a 7 month old tan coloured Rhodesian Ridgeback and came into the family at 7 weeks of age when Mum and Dad went to look at a litter of Ridgebacks. Mum picked Scout up for a cuddle... Click here to Read More. Mannie is a ridiculously adorable, loving, calm and affectionate young man who is the centre of his Mum’s world! 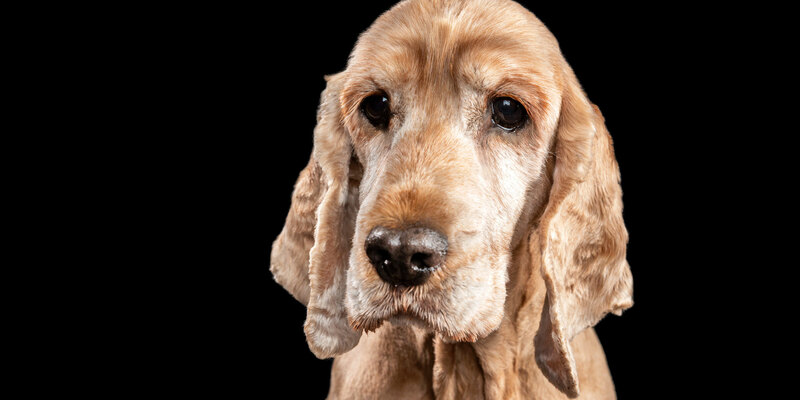 He is a 12yo Golden Cocker Spaniel who has a slightly greying face with beautiful, long and silky ears and big... Click here to Read More. Regal Zuke joined the family as a puppy and has grown into an energetic, playful and loving young man who is the centre of his Dad’s world. 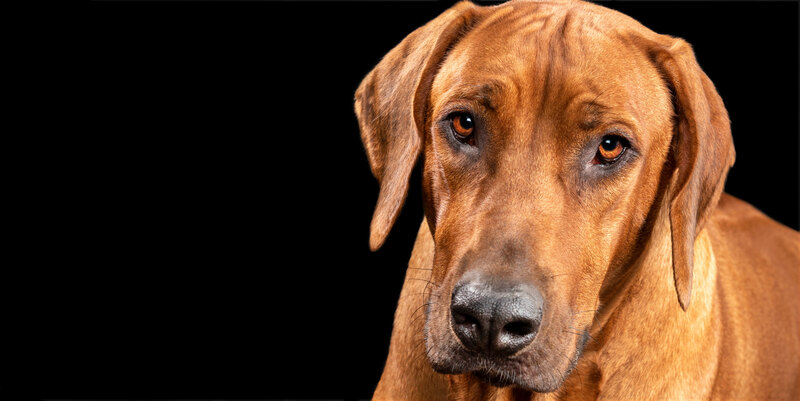 He is a 3yo Rhodesian Ridgeback and is red wheaton in colour. Zuke... Click here to Read More. Gorgeous Charlie is an 8yo Bichon Frise cross and it has been said that he can have ears that resemble Yoda especially when he was a puppy! They make him so adorable and cute! Charlie is very spoilt because initially... Click here to Read More. There is something special about a beautiful bond between a small dog and a large dog and this is certainly no exception! 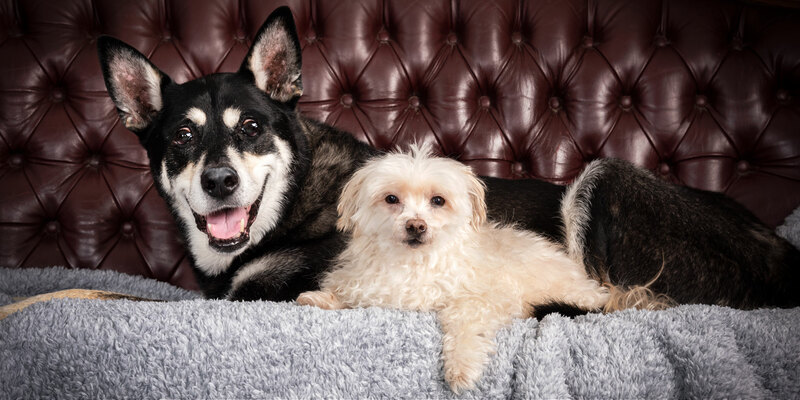 Gorgeous BJ and Rogue are great fur pals and totally loved and adored by their family. BJ is... Click here to Read More. 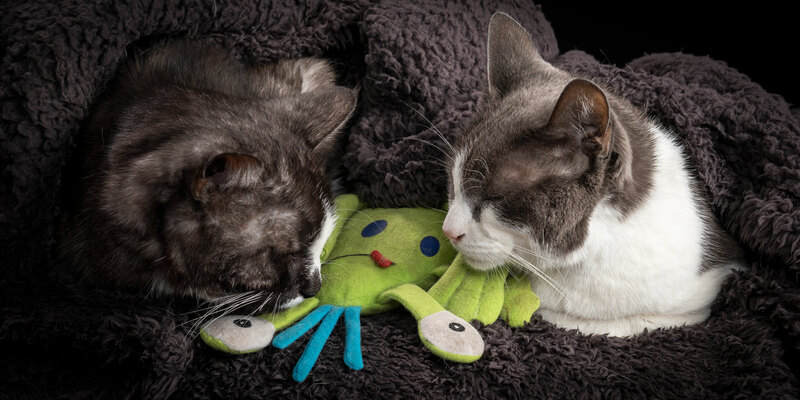 Drew and Kitty are a couple of gorgeous felines with personality plus! Drew is an 18yo black and white DSH and Kitty is a 14yo grey and white DSH. 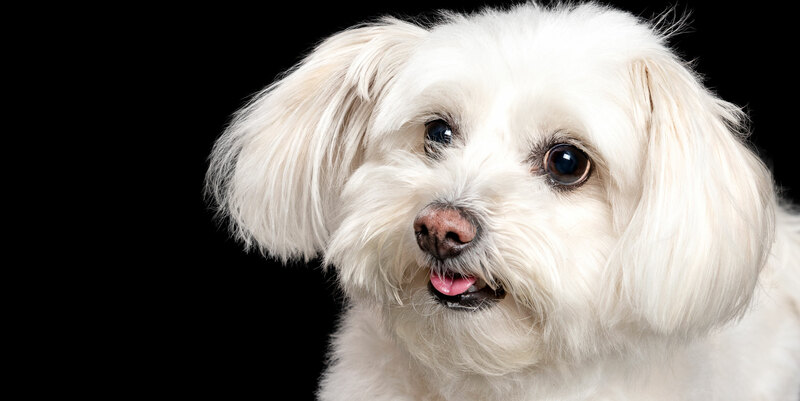 Drew is an affectionate, loving and sweet natured girl who is... Click here to Read More.